The invention of perfumes goes back to Ancient Babylon, where a few essential oils were extracted and mixed with other products to give you the final output. This procedure was predominantly followed by the royal families. Today, the manufacture of perfume is more of a lab based procedure. The things which make a perfume luxurious and royal are its pricing, fragrance and packaging. We spend quite a fortune to buy the perfume we love and it hurts when we realize that it doesn't last as long as we want it to. So, I did some research and decided to compile 10 easy ways to make your perfumes last longer. Read on to find out how! Flowery & fruity fragrances tend to be milder and hence do not last for long. So try choosing a musky fragrance, which tends to last longer than any other fragrance types. By layering, I mean use several layers of scents. Use an anti-perspirant, a deodorant and then the perfume. Make sure all the products you use belong to the same fragrance family. When you're just out after a steaming shower, the pores on your skin are wide open. 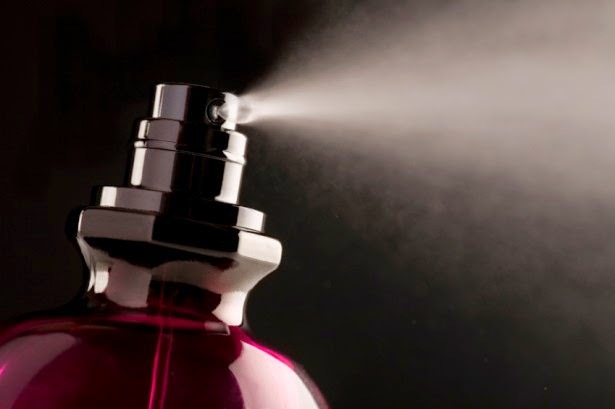 If you spray the perfume right out of the shower, it tends to get absorbed deeper and lasts longer. If you have oily skin, you're lucky here. 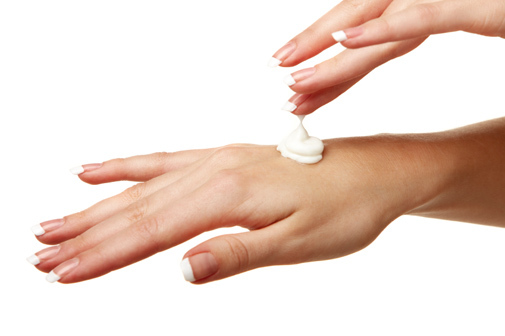 Perfumes last longer on moisturized skin when compared to dry skin. Make sure your skin is nice & supple before you use your perfume. This can surely make it last longer. Most of us think perfume has to be used on our clothing. But contrary to the belief, it lasts longer when used on your skin. 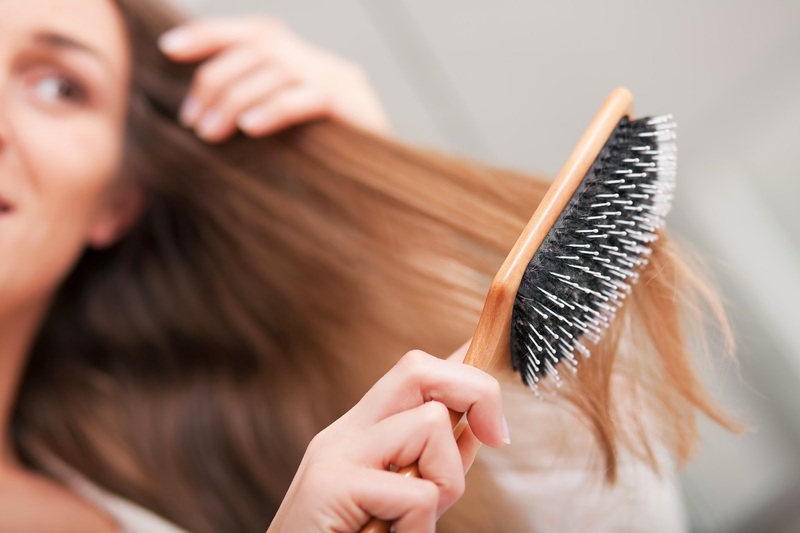 Use if before you put on your clothes as the warmth of your skin makes it last longer. Use your perfume on your pulse points. Pulse points are the points of warmth on your body and warmth is what encourages your perfume to last longer. A few common pulse points are wrists, base of the throat, behind ear, inside elbow and behind the knee. Always keep the nozzle of the perfume 6 inches away when spraying. This helps to get the right amount of perfume, which in turn gives a long lasting aroma. This one is weird but there is no harm in trying as this works really well. Spray the perfume on your hair brush and comb your hair with it once. This will help the perfume aroma stay longer. I'm not sure who spread the word, but do not rub the perfume after application. Rubbing crushes the perfume molecules, thus making the scent disappear in the air. Store your perfumes the right way. Make sure you keep the bottles away from humidity, heat and light. Storing the perfumes in a cool & dry place helps to keep its scent longer. 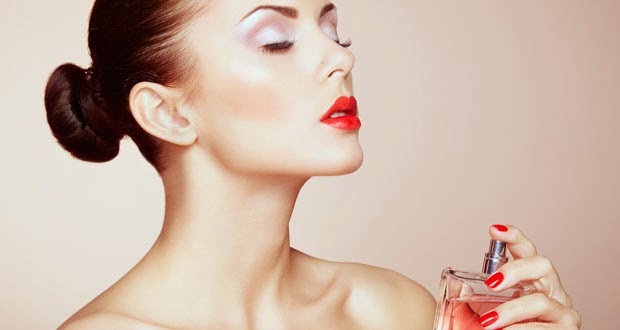 These are the 10 easy and simple ways to make your perfume last longer. Hope you find this post helpful. Do let us know your views through comments! great post supraja.. very informative! Very useful points....I do follow a few!